As a Loan Officer serving a wide range of clients in the SF bay area and central valley area, Jennifer enjoys assisting customers to determine the best mortgage for their situation. Jennifer's greatest strengths are her experience and commitment. Just as important, Jennifer enjoys her job, particularly finding financial solutions for her clients. Also, helping her clients brings tremendous satisfaction. She graduated from UCSB with a B.A. in English. 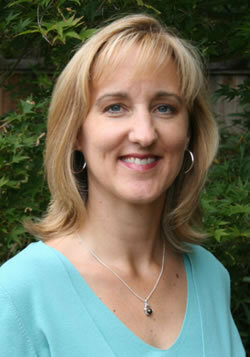 She has continued her professional education with certifications in Real Estate and NMLS. Jennifer lives in Clayton with her 2 children. When not working, Jennifer likes to stay active and spend time with family and friends.